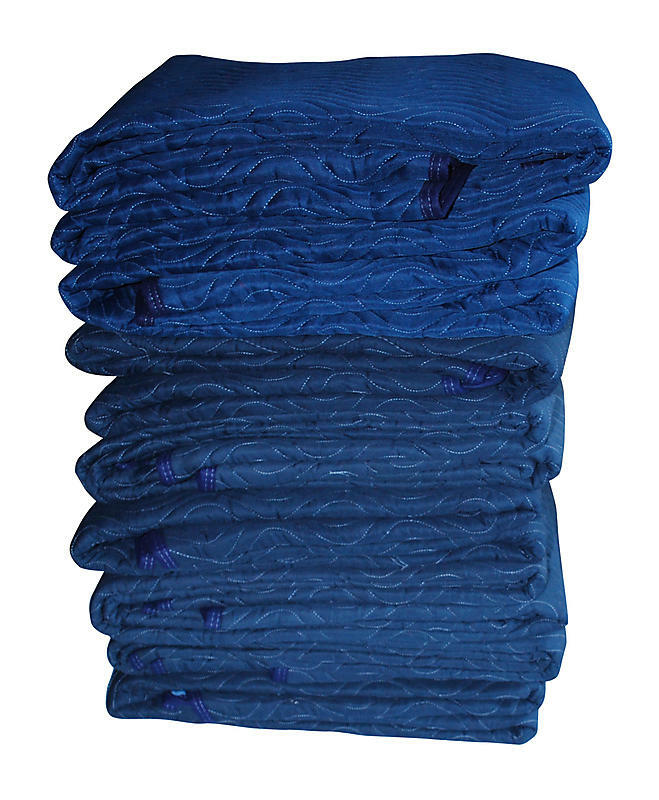 Premium grade moving blankets are heavier than most others, weighing approximately 7 pounds per blanket. They are light blue on one side and dark blue on the other. These moving blankets provide both protection and durability at a great price.